It’s finally here!! 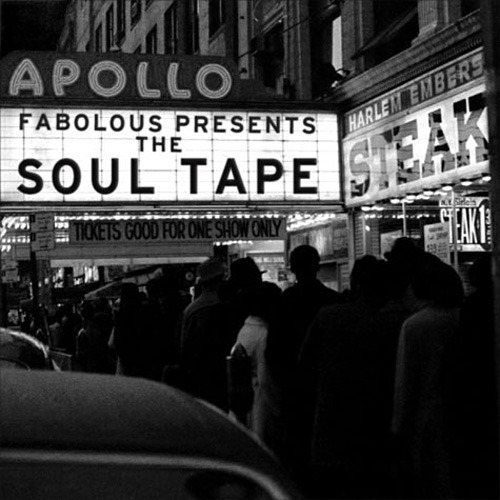 Fabolous’s “The S.O.U.L Tape” which was supposed to release on Valentine’s day was released today. It features Fabo rhyming over some smooth soul beats, kinda similar to my "HeartBeatz" mixtape haha? You can download the S.O.U.L tape here. Enjoy.